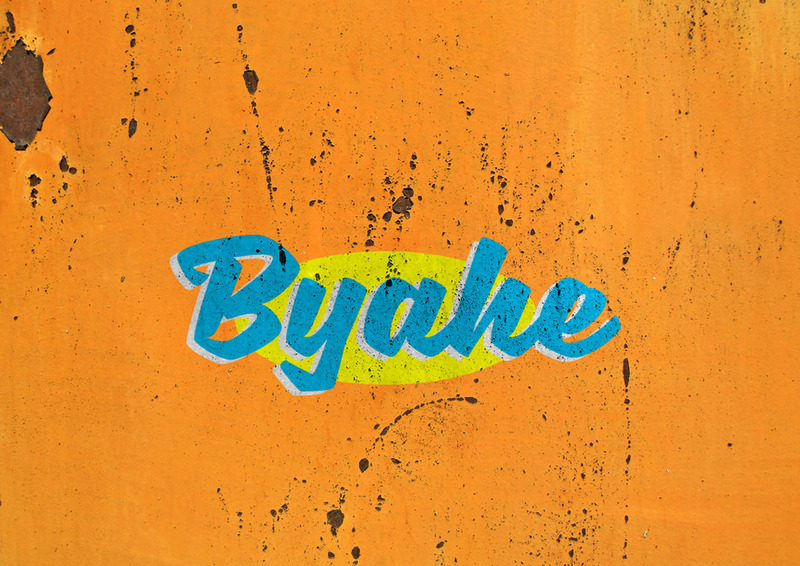 ‘Byahe’ is an exploratory typographic & cultural project that explores the dying craft of Filipino hand painted signage & its relevance with people residing in the UAE. Presented and curated by Ape, this exhibition, ‘Byahe’, we hope to introduce the Philippine culture in a fresh perspective through art + design, and in turn reach out to not only the Filipinos in the UAE but a wider spectrum of cultures from around the world. To know more about the project, please CLICK download link.